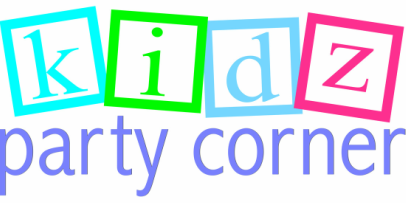 Welcome to Kidz Party Corner! 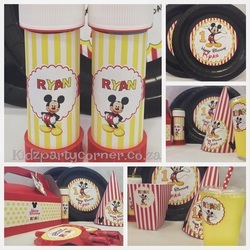 ﻿﻿We established Kidz Party Corner to assist with all your products, services, birthday party and baby shower needs. 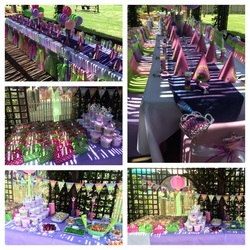 We have an on-line store offering you personalised designed party supplies and pintables as well as licensed items and full packages that covers all your party needs at affordable prices delivered to your door anywhere in South Africa. Convenient, affordable with a unique personalised touch. 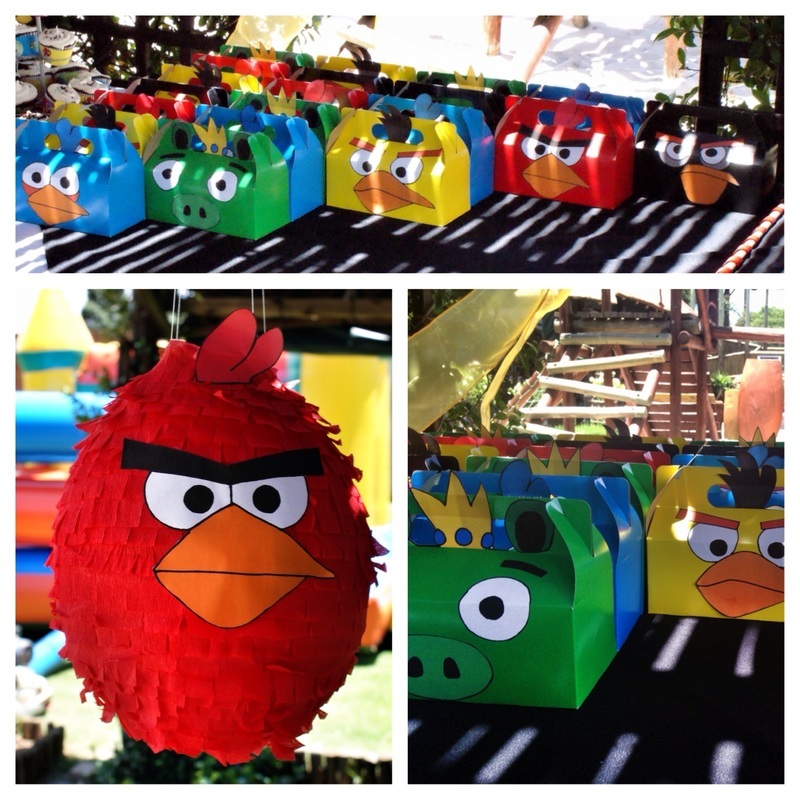 We have great packages that covers from the basic needs up to a complete party set up at your own venue or home. 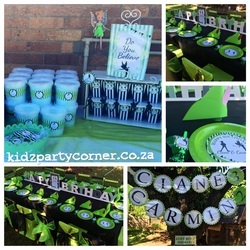 Cakes, Treats and Party Favours, Personalised Themed Party Supplies, Decor and DIY Printable Designs. All themes are designed by us offering you the luxury of choosing any theme at no extra cost.